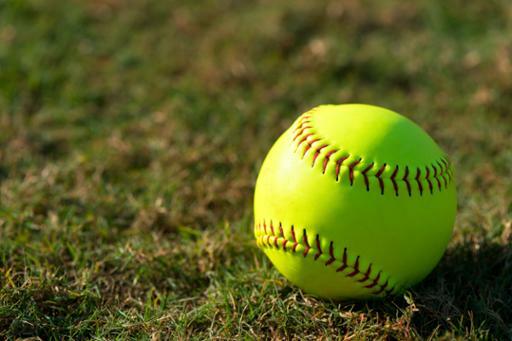 Thirteen standout high school softball players have signed letters of intent to take the field for Cuyahoga Community College (Tri-C®) during the 2019-2020 season to continue the team’s championship run. “In the classroom and on the field, these student-athletes will continue Tri-C’s tradition of excellence,” said head coach Bryan Komlos, now in his ninth season leading the team. Tri-C finished 25-13 in 2018 while claiming the Ohio Community College Athletic Conference title for the second consecutive season and third time since 2013. The team plays its home games at Western Campus in Parma. The upcoming season for the Triceratops opens March 11. For a schedule, visit the team’s webpage at www.tri-c.edu/athletics.